How Can Allergy Testing Help You? 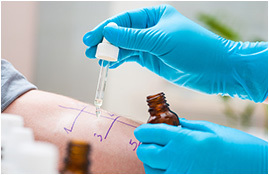 Allergy testing can benefit anyone that is suffering from allergy symptoms. 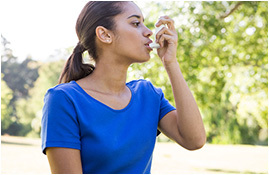 Allergy & Asthma Care treats a variety of allergies and most treatments are safe for all ages. Chronic swelling and irritation can lead to decreased lung function. Proper treatment is essential to living a full life. The best treatments begin with an accurate diagnosis. Allergy testing is the key to your relief. Some allergies can be cured. Explore your immunotherapy options and say goodbye to medications. Breathing is freedom. Manage your asthma consistently and effectively for better quality of life. We have Spanish, Creole and Portuguese speaking staff. 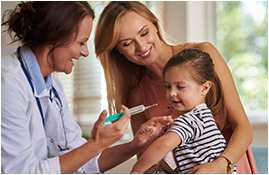 is a board-certified allergist and pediatrician. 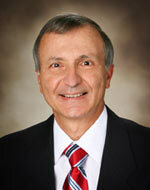 He has served on several boards and is a published medical author. 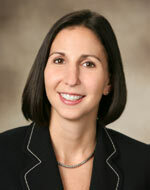 is a board-certified allergist and pediatrician. She is a published medical author and speaks fluent Spanish. is a board-certified allergist and pediatrician. 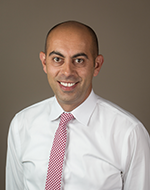 He has participated in several research studies and is a published medical author. My son, who was unable to even go to school because of asthma, is now on three years without an attack. Thanks to the diligent and knowledgable Dr. Solomon! I have seen Dr. Solomon for a number of years, during which time he helped me get and keep my allergies and asthma under control, even during wildfire season. I have always felt that he listened carefully and patiently, and that he answered questions directly and thoroughly. He is very knowedgeable in his field and stays current with research. Plus, he is just a very nice man.